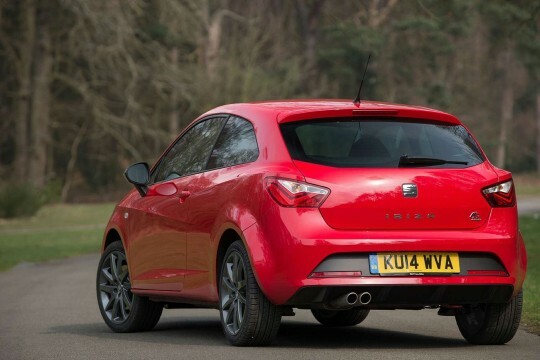 Hippo Leasing considers everyone on bad credit and we offer excellent car leasing deals on all our SEAT cars. 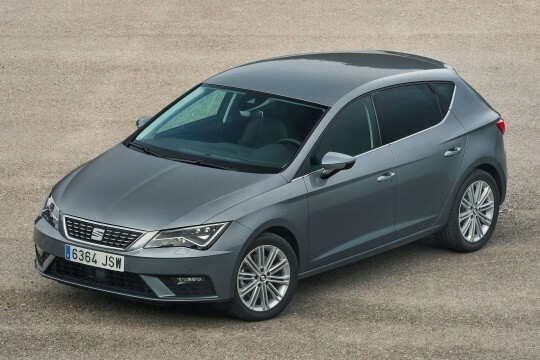 Browse through our range and choose from the likes of the Toledo, Ateca and Leon that would suit your requirements. 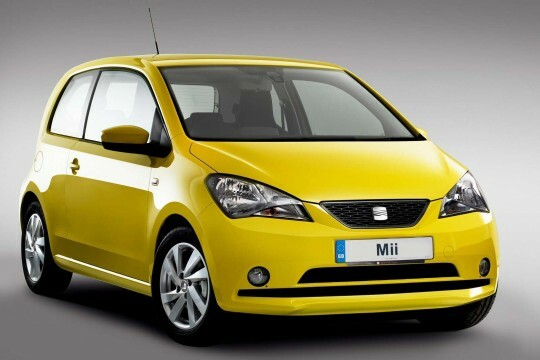 Enquire with us and our team will consider you and find the right leasing deal for your car.